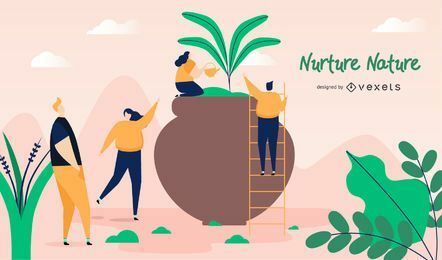 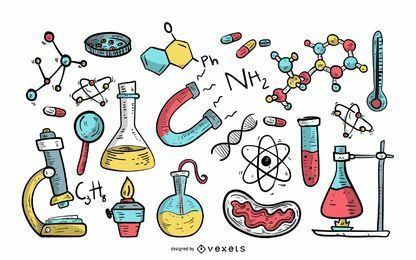 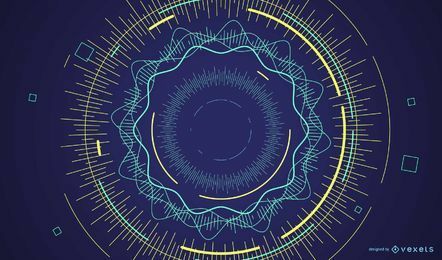 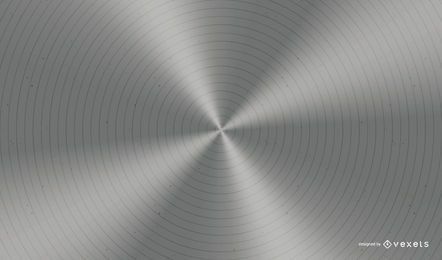 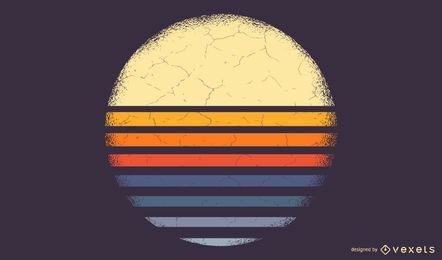 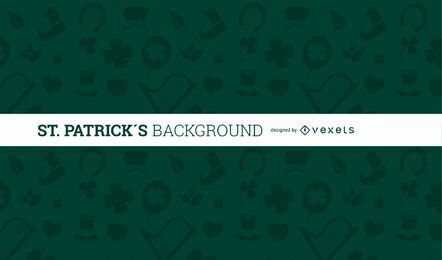 In need of nice background designs? 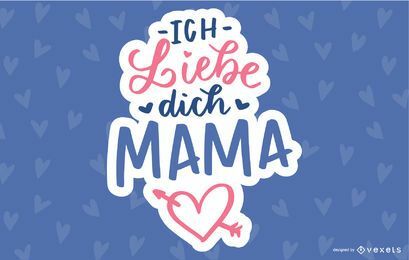 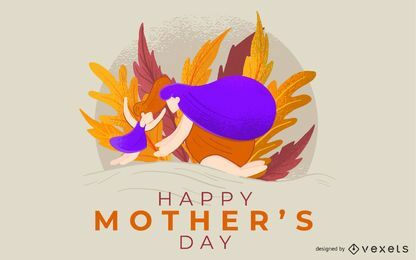 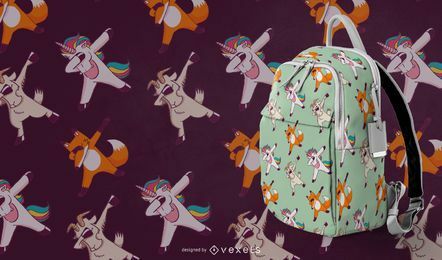 Don't worry, we've got you covered! 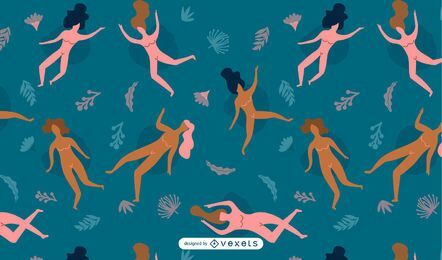 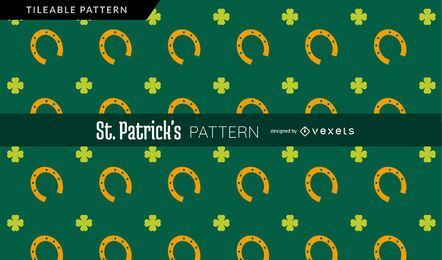 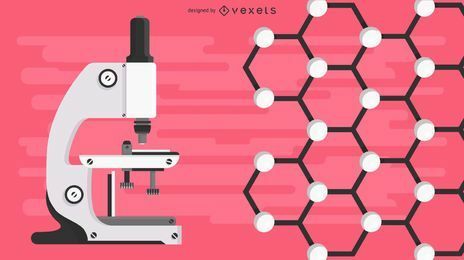 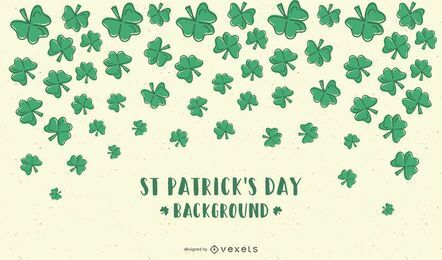 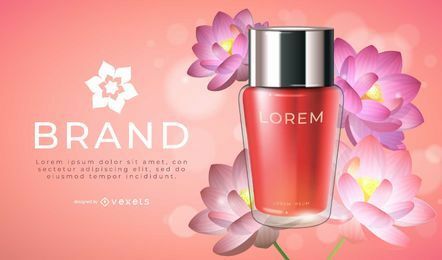 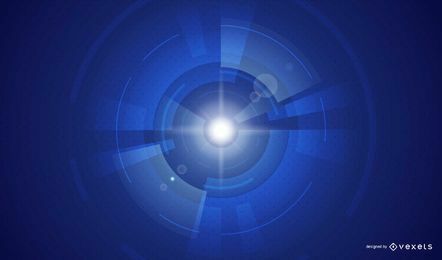 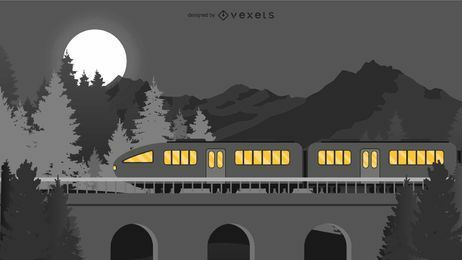 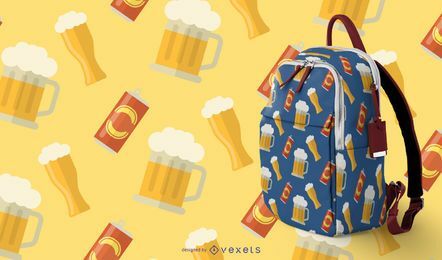 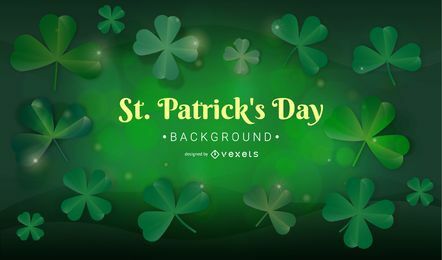 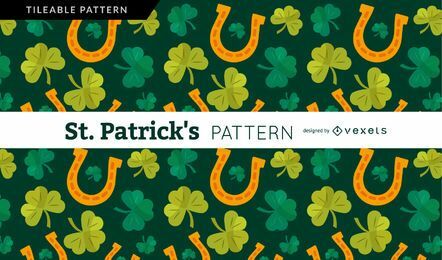 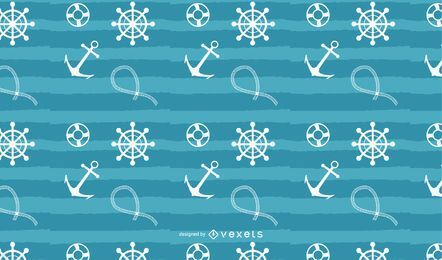 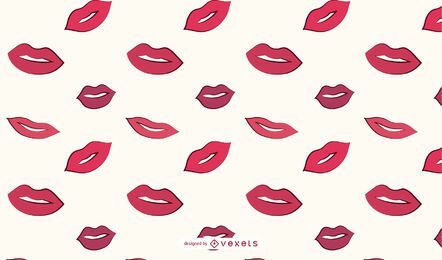 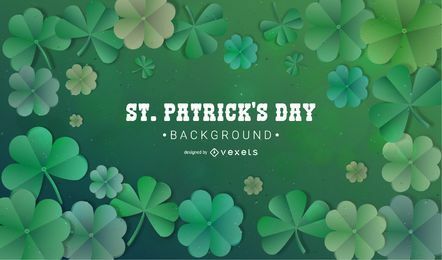 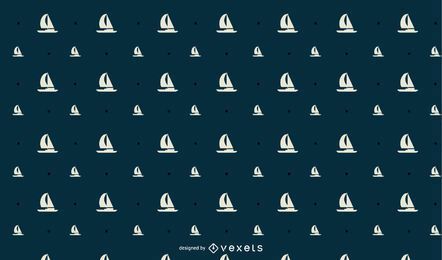 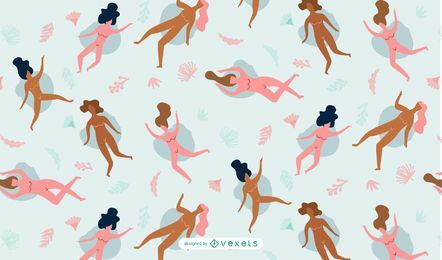 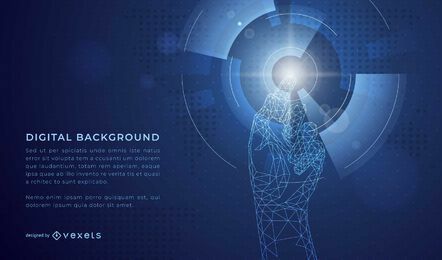 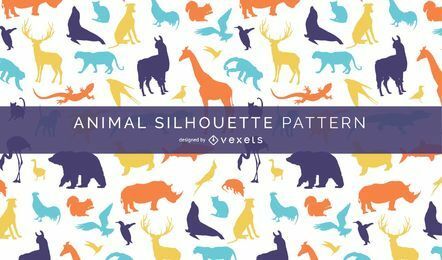 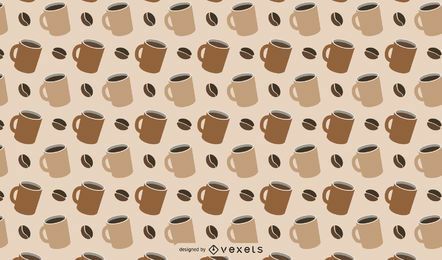 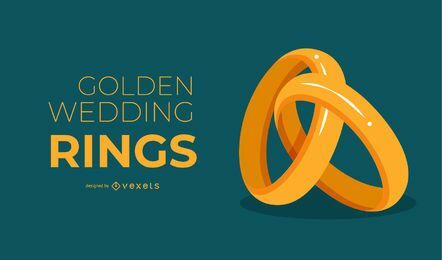 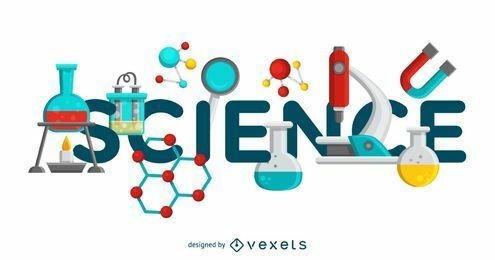 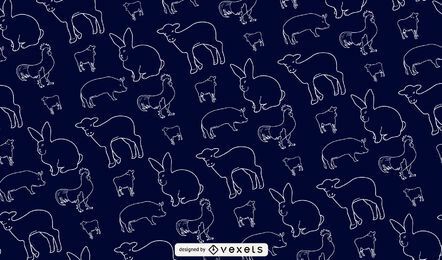 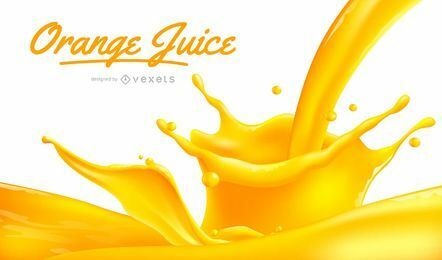 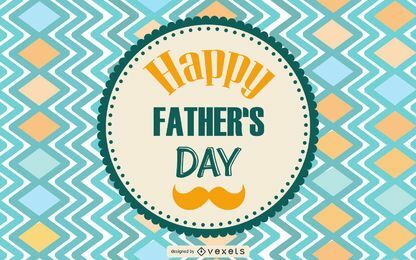 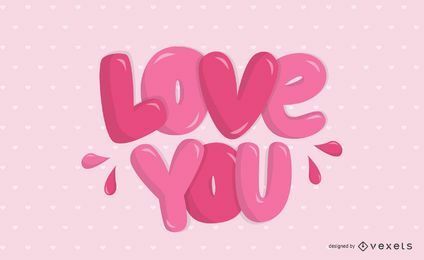 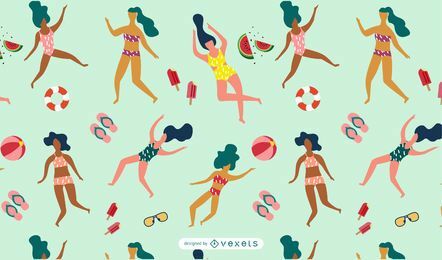 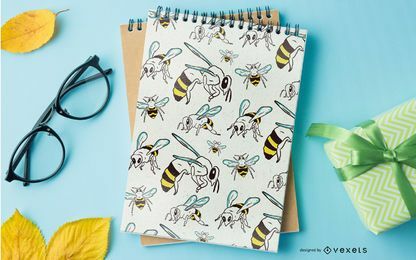 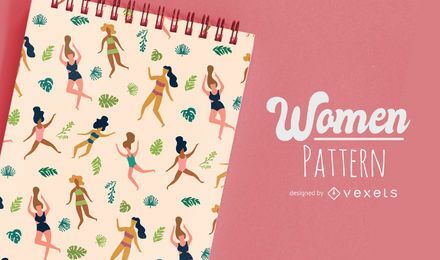 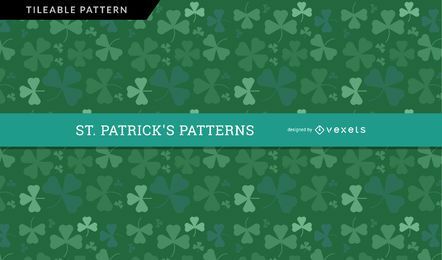 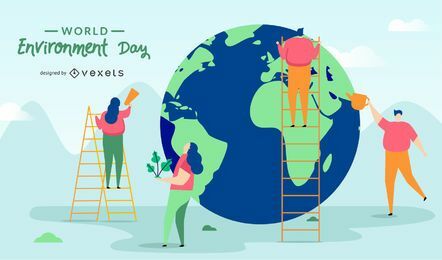 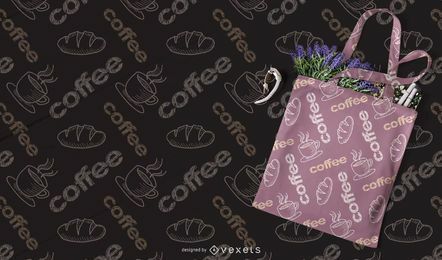 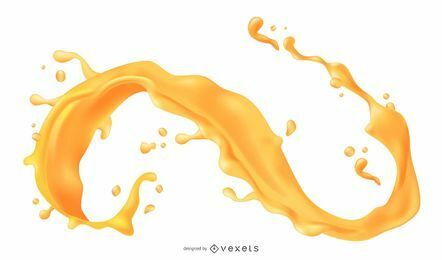 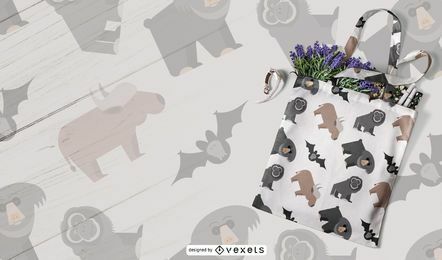 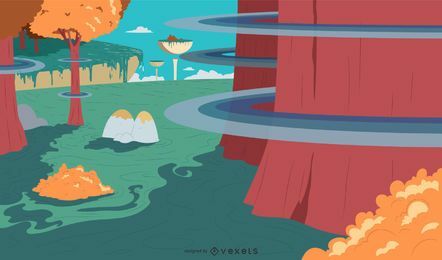 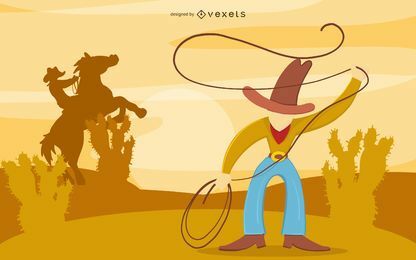 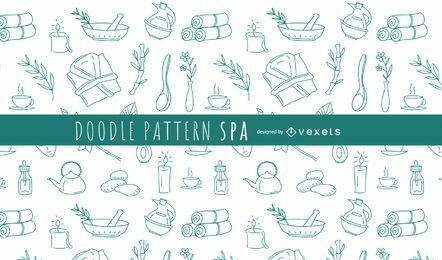 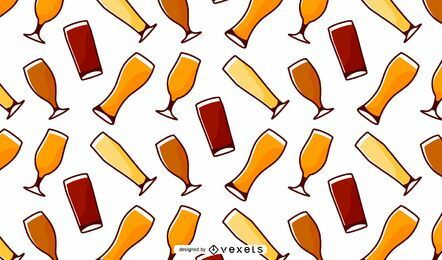 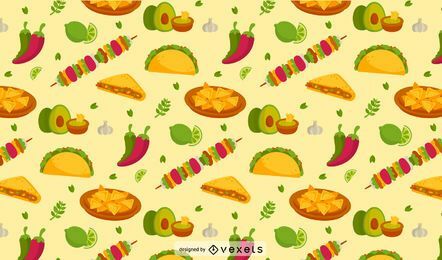 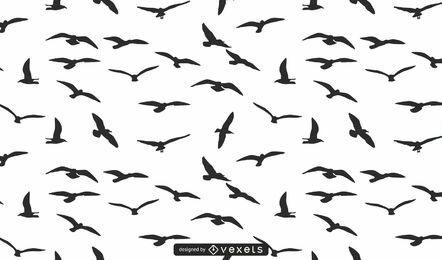 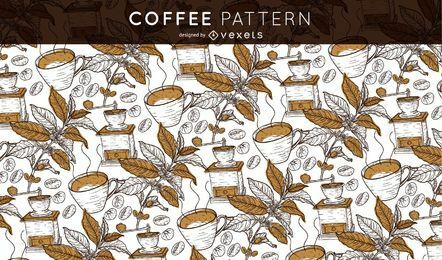 Vexels offers all kinds of different styles, perfect to use as wallpapers or to make your designs stand out.